LONDON - Cider brand Blackthorn is rolling out a £2m through-the-line ad campaign to target cider loyalists turned off by new flavours and serving suggestions. The campaign, created by Dye Holloway Murray, is based on research by brand owner Gaymer Cider Company that suggests regular cider drinkers prefer traditional, standard cider. The humorous ads carry the tagline 'The way they should be', and focus on behaviour that is likely to annoy potential Blackthorn drinkers, such as sandal-wearing. Outdoor poster ads will appear on London Underground sites from 29 March, with a dedicated microsite, www.thewayitshouldbe.com, rolling out in support. 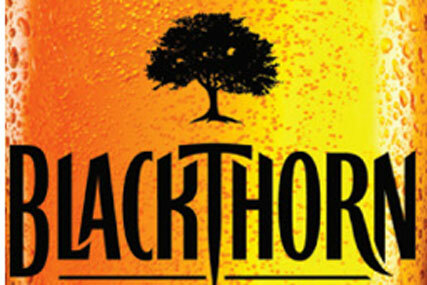 Peter Spencer, managing director of Gaymer Cider, claimed the strategy of focusing on more traditional cider drinkers is helping the Blackthorn brand, with sales up 26% year on year, according to analyst Ratecard.